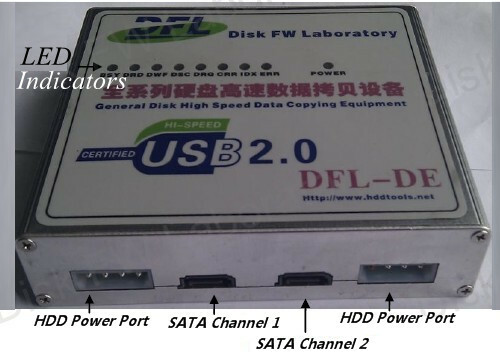 As for our DE, it has double ports, supporting all the major drives and the most important is able to image or recover data from patient drives with bad sectors or unstable heads stably and fast as it can be. 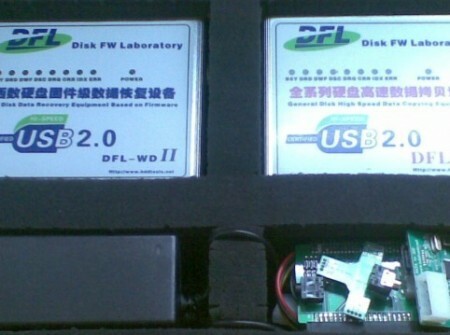 DFL-DE is one ‘Less but More’ advanced data recovery tool. Users spend less time but more data, spend less money but more success, push less but more upgrades, ask for less but more support. You can handle two drives’ image or recovery at the same time. 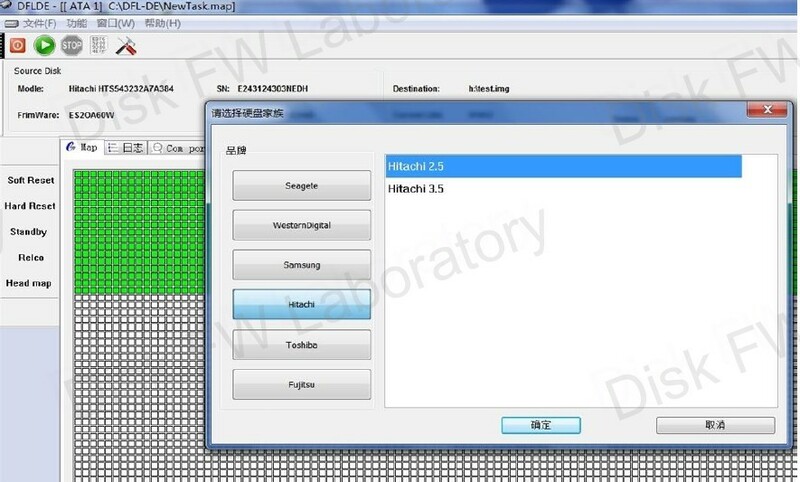 You can image by selective heads, you can run forward or reverse imager, you can image to disk or image to file, you have full configuration and control to image the drive properly and differently according to its health status, You can use different UDMA or PIO mode to transfer the data, you can select and configure soft reset, hard reset, power reset and many other useful functions for image. 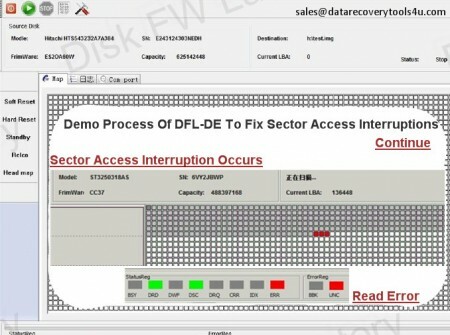 Above feature is for disk image and we will add many more functions into this image part in the coming upgrades. 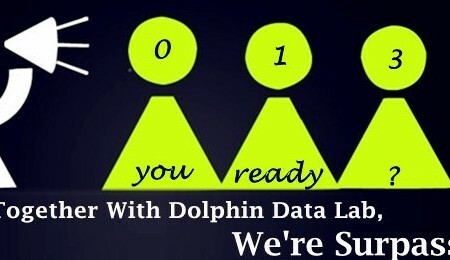 We offer very regular upgrades to this tool and it is to beat any other imaging tool. 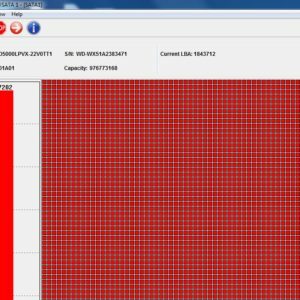 Besides imaging, we have one more important feature: File recovery. WD ROYL Decryption solution supporting the new ROYL including PCB 1640, 1672 and 1698 Series. 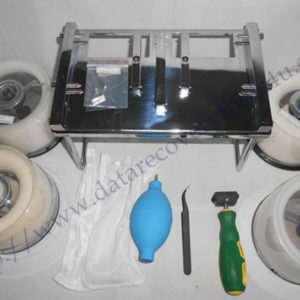 We are dedicated to a more competitive and more efficient data recovery tool and hdd repair tool. 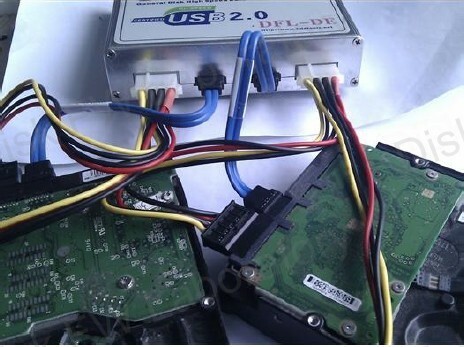 You can check our WD hdd repair tool and will find we have many unique WD hdd repair functions too.